Description Have you ever wanted to drive an old steam train? Now you can see how it is in this new challenge we give you. 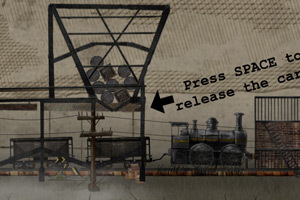 Controls Use arrow keys to steer and drive the train.